The Taube Lab is very excited to warmly welcome our newest addition: Shuxuan Song! She rotated with us at the beginning of the semester and left a wonderful impression. 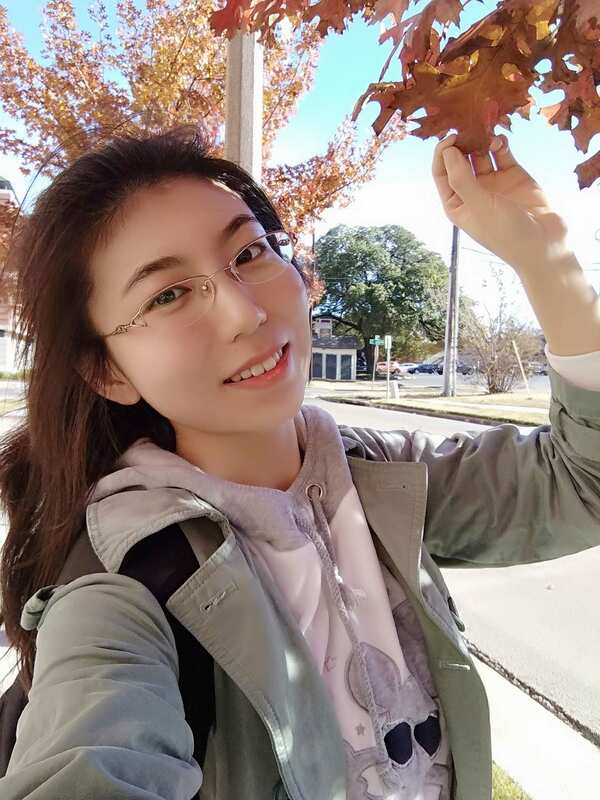 She is a first year PhD student coming to us from China, and has a rich history in medicine. We are sure she will bring in many great ideas and much creativity. 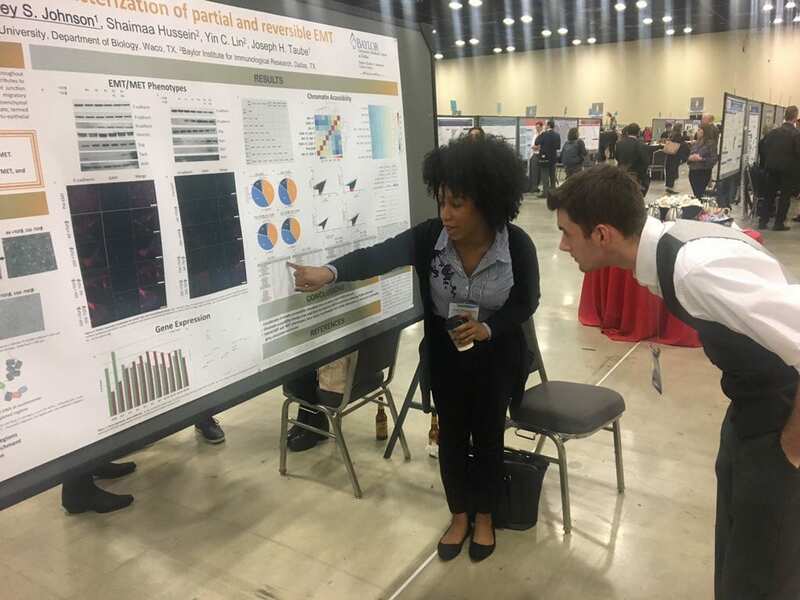 SABCS (San Antonio Breast Cancer Symposium) was a valuable experience, getting the chance to interact with clinicians, translational researchers, and basic scientists. Keighley and Kelsey both presented on the third day of the nearly-week-long conference, but at different times so they could still see each other’s posters. Kelsey is pictured flexing her great mentoring skills with an undergrad from a different lab who was the conference. Keighley got creative with mixed media for her poster presentation, shown here with her iPad, which let viewers see her images much clearer. 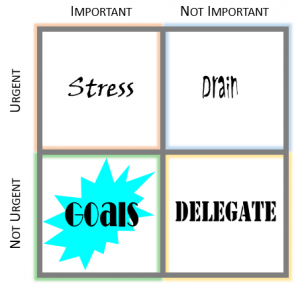 Both grad students were busy throughout their sessions– always a good sign! Congrats to both! 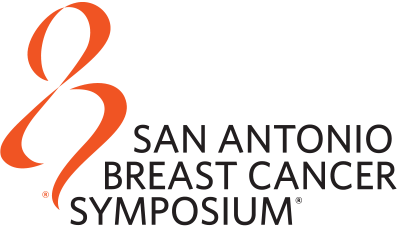 The Taube Lab (Dr. Taube, Kelsey, and Keighley) have all made it safely to the San Antonio Breast Cancer Symposium. It’s an amazing, huge, international conference where scientists and physicians from all angles of breast cancer meet to learn from and discuss with each other. Day 1 has been an interesting day, hearing talks about EMT, brain metastasis, TNBC clinical care, BRCA1/2, dormancy, and more! 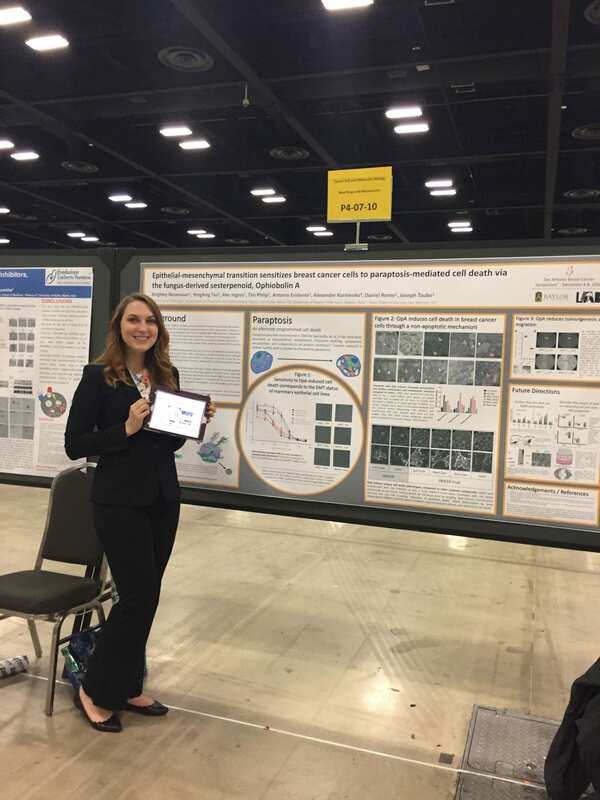 Keighley has been live tweeting some of the speakers; stay up to date by following her Twitter (@knreisenauer) or the conference (@SABCSSanAntonio). The Taube Lab is proud to support Susan G. Komen’s Race for the Cure this year, being held in Waco! If you’d like to join our team, or support the cause, follow this link! We are thankful for your support!